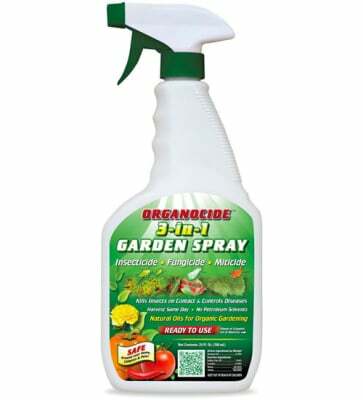 Finally… an effective organic insecticide! Organocide Garden Spray is derived from a unique blend of soybean extract, sesame and fish oils. 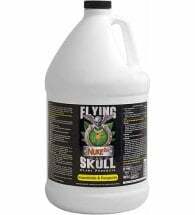 Ideal for use on a wide variety of insects, mites, scale and certain fungal diseases. 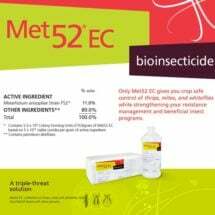 Can be used to replace many “toxic” synthetic pesticides and is safe enough to spray at harvest time or indoors. Will NOT burn plants. OMRI Listed for use in organic production. 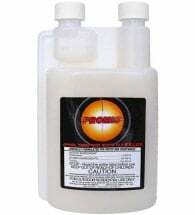 Available in THREE sizes: 24 oz Spray, 32 oz Concentrate (makes 16 gallons) and 32 oz Hose End. Apply to leaves and stems of plants until runoff. Make sure tops and bottoms are completely covered. 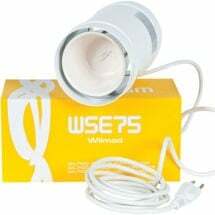 This eco-friendly product has an unusually high degree of safety to most plants. However, if there is any doubt, test first on a small area of foliage to determine plant safety.